Using a legal firm when chasing unpaid invoices is the best way to ensure quick payment, according to new research. Newly-published figures show that two thirds of letters sent by a firm of solicitors result in invoices being paid within seven days, in contrast to two thirds of overdue invoices remaining unpaid after one month if no letter is sent. 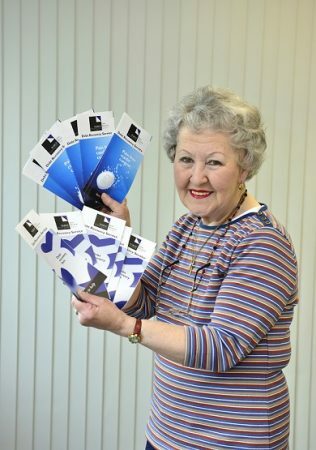 Glenda Hammond, debt and credit controller at Wace Morgan, one of Shrewsbury’s largest legal firms, endorsed the research, saying that an appropriately-worded letter was an extremely effective method of clearing debt. “I have been in debt recovery for over 40 years and know that when businesses, large or small, have outstanding invoices it has an extremely detrimental effect on their operation and can impact on their ability to stay afloat,” says Glenda, who is a former court manager. “Correspondence from a firm of reputable solicitors shows that you are serious and expect to be paid on time. “We can often obtain settlement or can encourage the person who owes the money to set out any difficulties or disputes they have about the debt, which often leads to the matter being resolved quickly – thereby keeping legal charges relatively low. 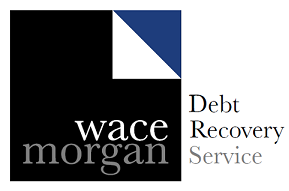 In the last financial year Glenda has recovered over £231,000 on behalf of Wace Morgan and for its clients. “Not all outstanding debts are cleared. There may be extreme circumstances such as personal bankruptcy or serious illness which can affect matters. However, I am always prepared to listen and this is a very important part of the role of a debt recovery officer,” she added. The research figures were taken from a survey of 30,000 customers throughout the country. The survey also showed that, on average, invoices sent by businesses with a turnover of less than £5m a year take 72 days to be paid.